SC Fabrications Crane Assisted Haulage offer a range of self loading vehicles designed for container transport and haulage. We are able to offer container and portacabin transport throughout the UK without the need for worry of your own loading equipment or JCB. 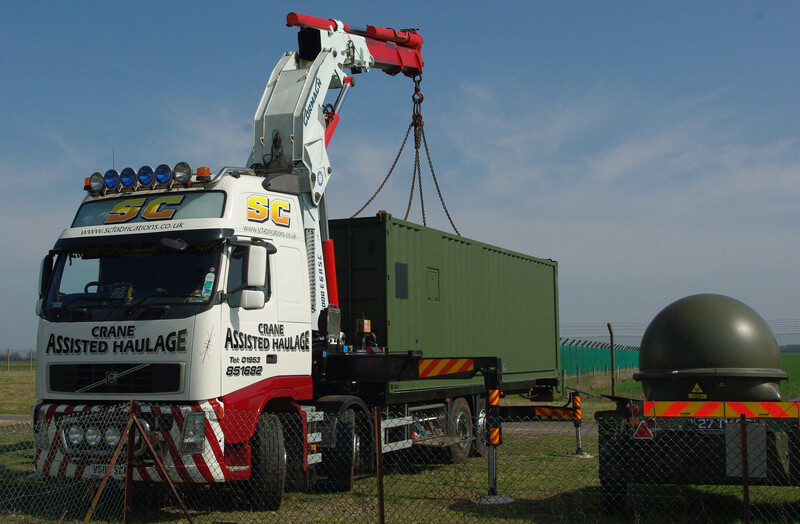 We can move 20 and 40 foot containers on our trailers, on both rigid and articulated lorries depending on your needs. If you have your own crane or loader, we are able to offer standard lorry container transport and trailers which can be sent throughout the UK and Europe form our base in Norfolk. 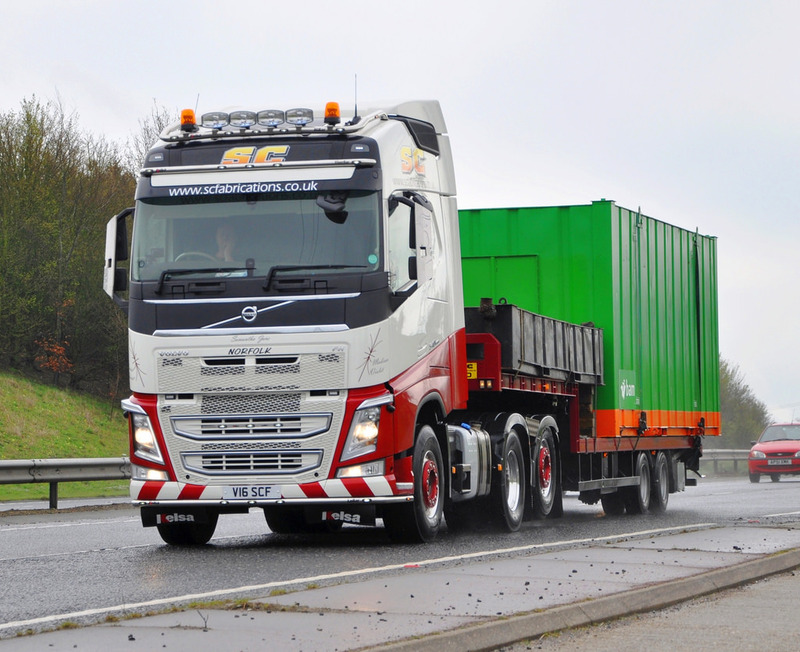 No matter what you needs and requirements, SC can help you move your containers and portacabins throughout the country using our own trained staff and vehicles. For more information on container transport please contact us by clicking here or call us now on 01953 451614. We also have a number of containers for sale, which you can find at www.scfabrications.co.uk/for-sale.